November 21, 2011 Have You Stopped Learning? How often are you consciously and intentionally being a learner? His subject prompted me to think about all of the different places in my life where I learn, and I wondered at whether or not I was learning intentionally and consciously, instead of just out of necessity. I have always encouraged those I work with to be lifelong learners, and I strive to be one myself. Because of this, I’ve decided to revisit this amazing habit. 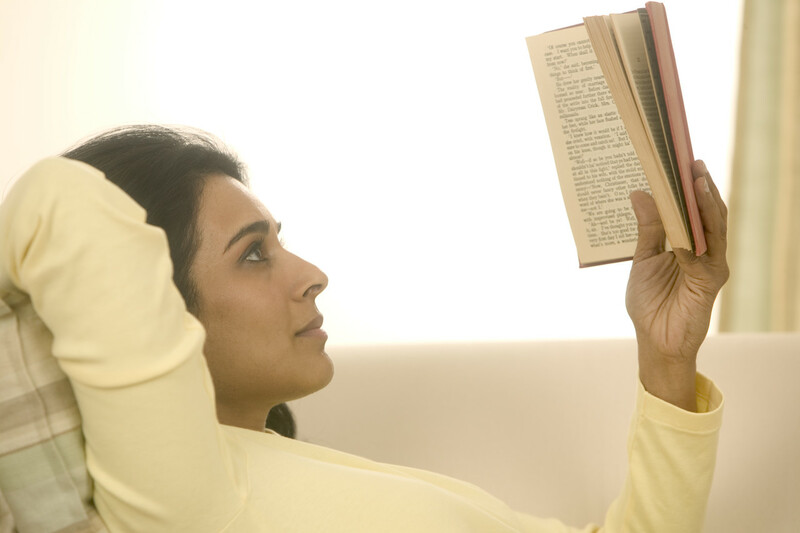 Read books: No matter your pace of reading, keep a book with you to fill your unanticipated open time. Engage others interested in learning: Spending time with other learners benefits you because you share knowledge and encourage one another. Look for opportunities to apply your knowledge: Have you studied a second language, but haven’t used it in years? Join a conversation group or sign up for community education! Be more open-minded: try things that you may have previously eschewed. After all, how do you know until you’ve tried it?! Finally begin that project: You know the one, the project you’ve been meaning to get to for the last year that requires you to try something new and possibly develop a new skill. Accept feedback from others: Listen to the advice and observations of those you trust and be willing to change. Do you have a story about your own lifelong learning? What are some habits you’ve formed to make learning a part of your life today? Interested in learning more about listening or working one-on-one with a professional career coach to gain a competitive edge? CONTACT MARGARET TODAY to learn about career coaching and UXL’s public workshops!